Features:	100% brand new and high quality. 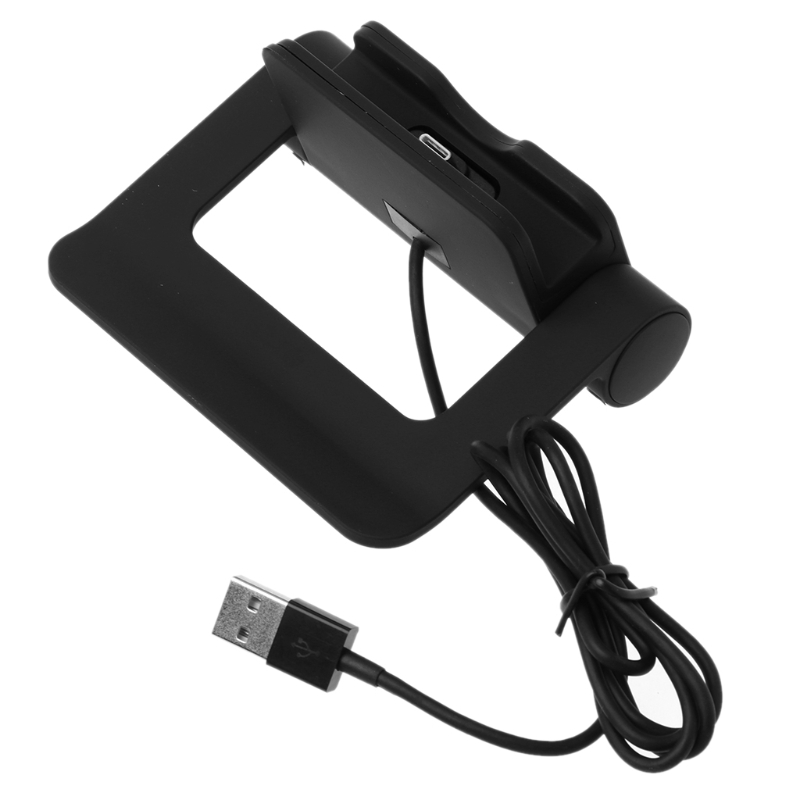 Not only a charger dock but also a stand holder Folding design, very easy to carry. 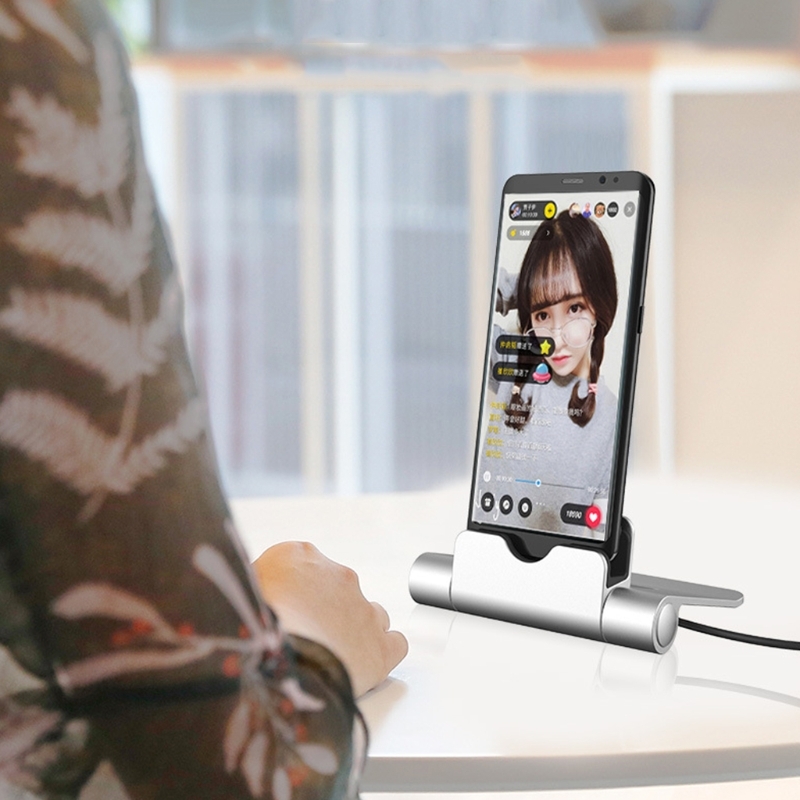 The holder supports charging when sitting on a table	360-degree rotating design, makes a great convenience for you,can adjust angle. The movable plug is easy and convenient to be moved forward and backward	Any time to use your phone when charging. One-hand operation	Portable, powerful and easy to use. Interface supports double-sided plug for more devices. 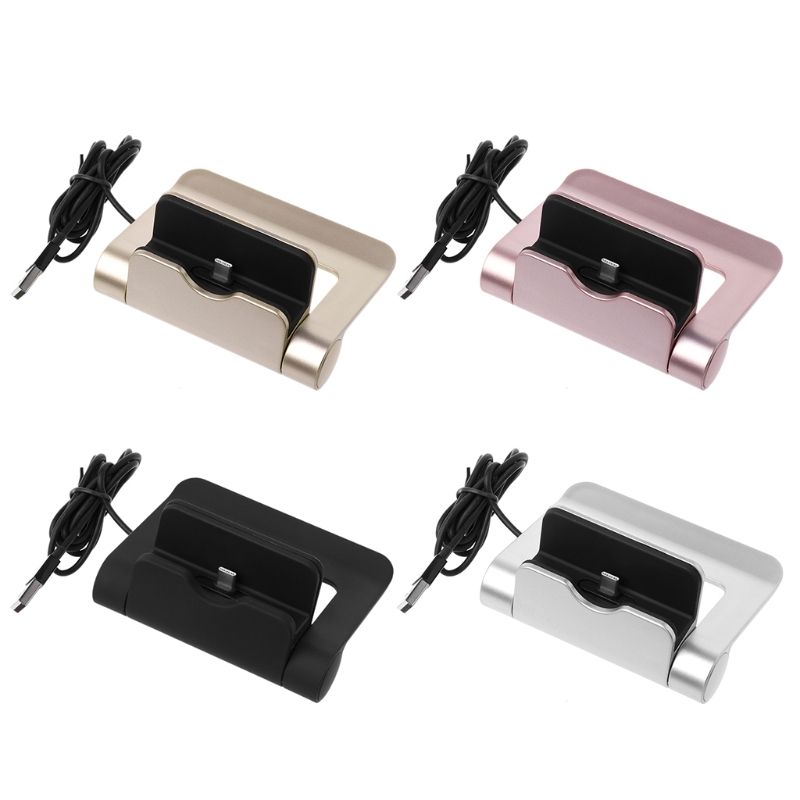 Suitable for most Type C port cellphone or tablet PC. 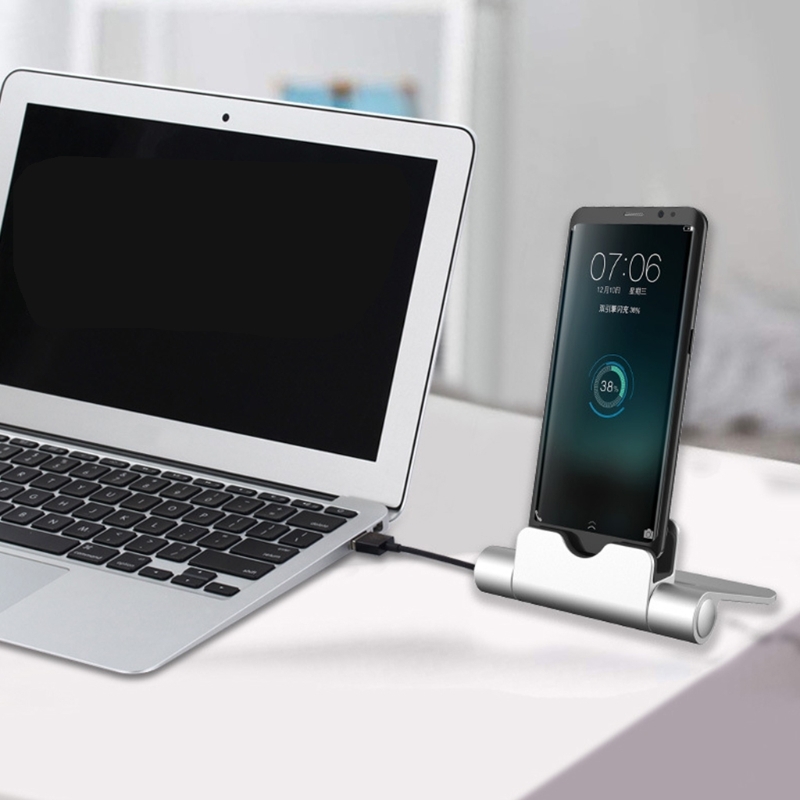 Can charge from laptop or PC USB port, also charging from AC wall USB charger,Powerbank,Car USB charger and more. 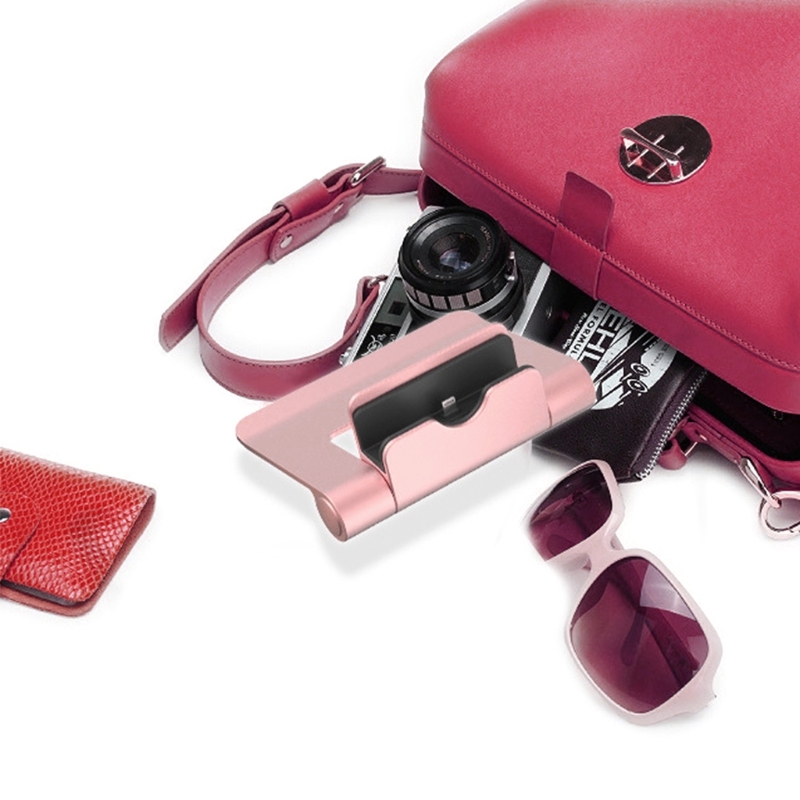 Perfect choice for travelers, businessmen and students. 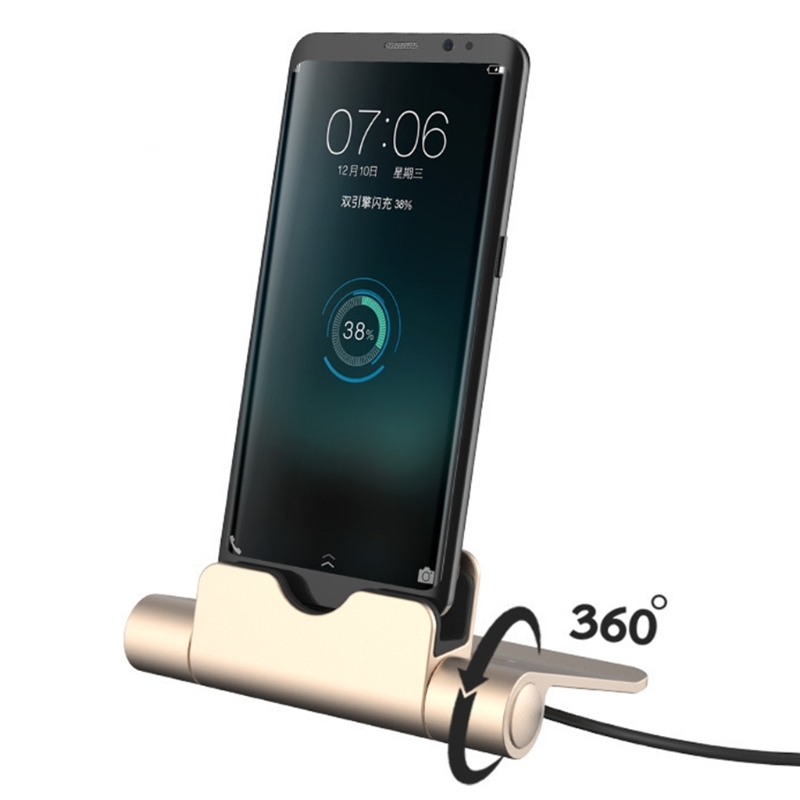 Type-C Adapter Compatibility List (Partial List):	For Samsung Galaxy C5 pro	For Samsung Galaxy C7 pro	For Samsung Galaxy C9 pro	For Samsung Galaxy A3 2017	For Samsung Galaxy A5 2017	For Samsung Galaxy A7 2017	For Samsung Galaxy S9 S8 Note 8	For Samsung Galaxy S8 plus	For Moto Z	For Moto Z Force	For HTC M10 U11	For HTC Bolt	For Google Nexus 6P	For Google Nexus 5X	For Nextbit Robin	For Asus Zenfone 3	For Asus Zenfone 3 Ultra	For Asus Zenfone 3 Deluxe	For Huawei Mate 9 Mate 10 Pro. 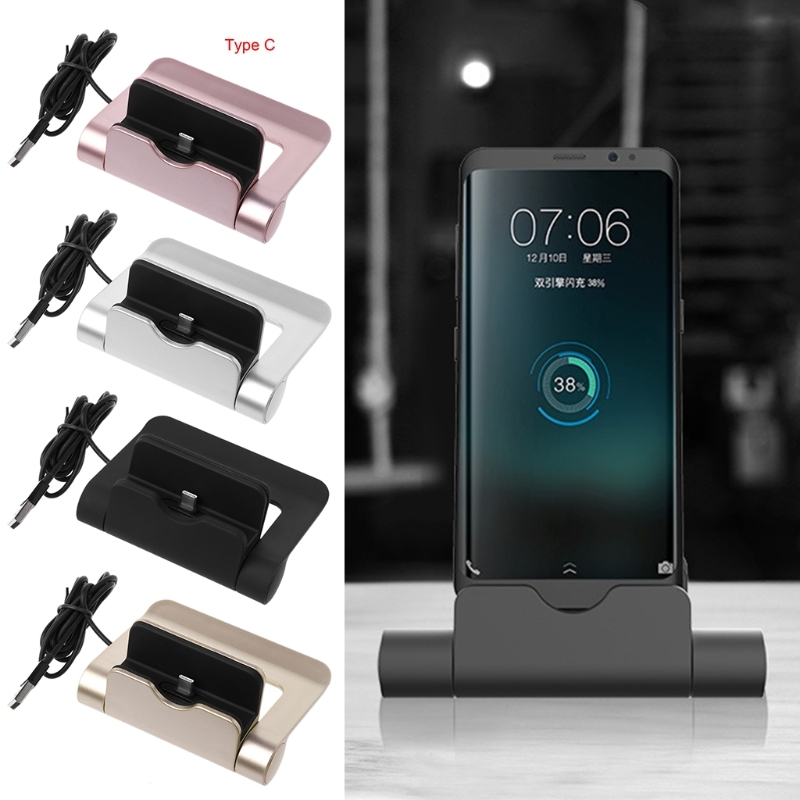 For Huawei P9 P10 P20	For Huawei P9 plus	For Huawei Nexus 6P	For OnePlus 6 3 A3000 3T/5	For OnePlus 2 Two	For Microsoft Lumia 950 XL	For Microsoft Lumia 950	For Sony Xperia XZ	For Xiaomi 8 5s 6	For Xiaomi 5S plus	For Huawei 6P	For HTC 10 M10 U11	For Xiaomi 4C/4S/5/5S Plus/5s	For Meizu Pro5 Pro6	For Lumia 950/950XL	For Lenove Zuk Z1/Z2	For Nubia Z9 Max	For Sony Xperia XZ	For Sony Xperia X Compact For Google Pixel	For Google Pixel XL	For Moto Z	For Moto Z Play(XT1635-03)	For Moto Z Force 5.5Inch	For ASUS ZenFone 3(ZS570KL) For ASUS ZenFone 3(ZE552KL) For ASUS ZenFone 3(ZU680KL)	For ASUS ZenFone 3(ZE520KL)	For Asus Zenfone 3 Deluxe(ZS570KL)	For Vivo X5 pro	For ZUK Z1	For LeTV Le Max	For XiaoMi Note 2	For HuaWei Nova	For Huawe G9 Plus	For Huawei Maimang 5 MLA-AL10	Other Type C port Android Phones	Specifications:	Item Type: 360 Rotating Folding Type C Charging Charger Dock	Material: Plastic Color: Black/Gold/Silver/ Rose Gold(Optional)	Size: 10.5×8.5×2.5cm	USB Cable length: 95cm	Quantity: 1 PC (other accessories demo in the picture is not included)	Note: 1.Transition: 1cm=10mm=0.39inch	2.Please allow 0-1cm error due to manual measurement. pls make sure you do not mind before you bid. 3.Due to the difference between different monitors, the picture may not reflect the actual color of the item. Thank you! 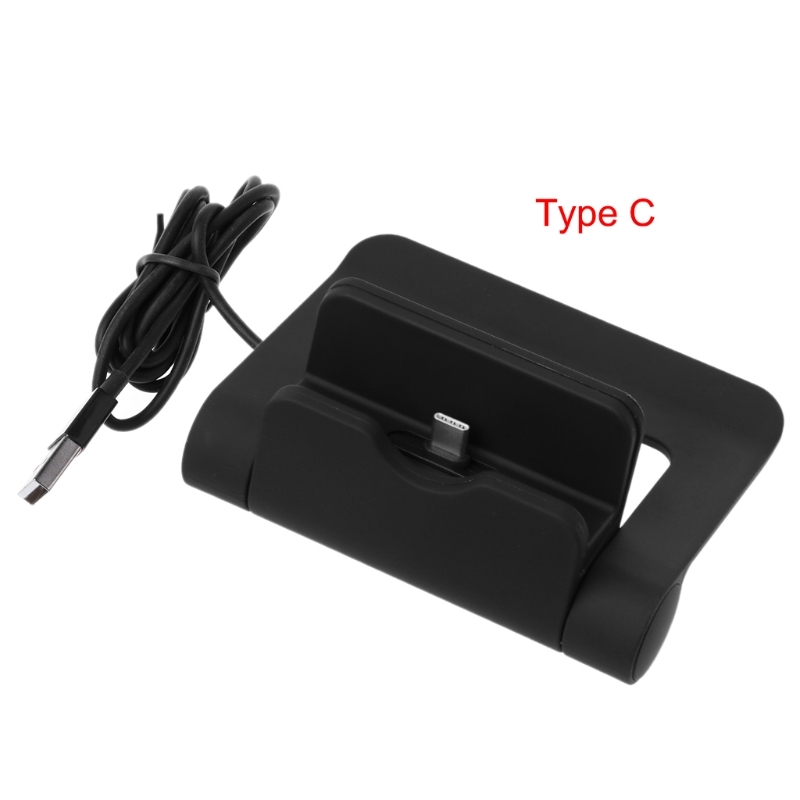 4.No retail package	Package includes:	1 X 360 Rotating Type C Charging Charger Dock.